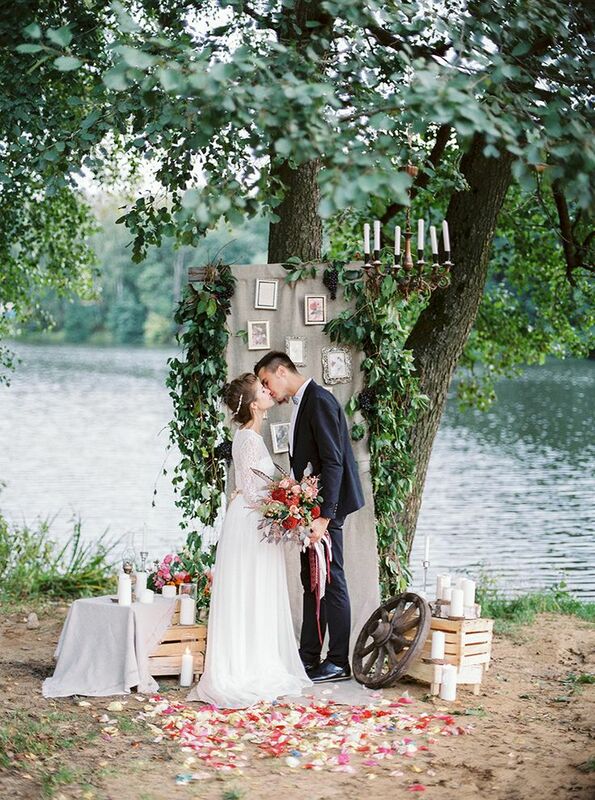 Are you a romantic bride to be? If you’re looking to fill your wedding ceremony full of love,and one of the best ways to do that is to choose romantic wedding readings that will inspire you in your marriage. Here are some romantic wedding readings that are full of love. Maybe…We are supposed to meet the wrong people before meeting the right one, so that when we finally meet the right person, we will know how to be grateful for that gift. Maybe…it is true that we don’t know what we have got until we lose it, but it is also true that we don’t know what we have been missing until it arrives. Maybe…the happiest of people don’t necessarily have the best of everything; they just make the most of everything that comes along their Way. Maybe…the best kind of love is the kind you where you can sit on a sofa together, never say a word, and then walk away feeling like it was the best conversation you’ve ever had. Maybe…you should hope for enough happiness to make you sweet, enough trials to make you strong, enough sorrow to keep you human, and enough hope to make you happy. I really want a reading but they all make me cry! But never mind, I guess you are allowed to cry with happiness on your wedding day! We are having a civil ceremony so can’t have anything religious. And end it as husband and wife. We’re thinking of having ‘The Key to Love’ by Robert M Millay for my fiance’s sister to read it, as the reading’s kind of giving advice for a happy marriage & thought it would be a nice touch. I think this is fun! Put the love good looks and a sweet temper into a well furnished house. and mix well together with the blindness of faults. then add the rippling laughter and common sense. Wow this is very great suggestion romantic readings. I like The love knot by Francis and also think these 2 are really lovely! Bella that is brilliant and just perfect for us!